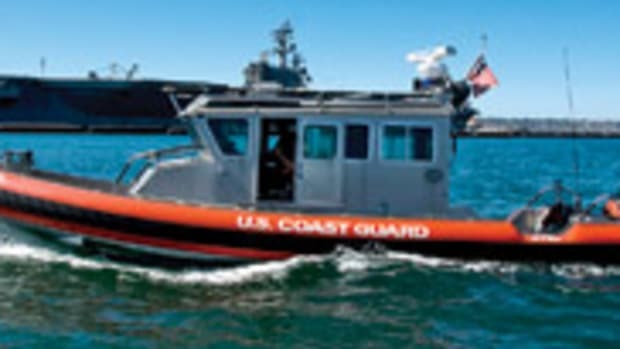 The Coast Guard dropped two of three charges against one of the crewmembers involved in a San Diego boating accident in 2009 that killed an 8-year-old boy, according to the Eleventh Coast Guard District. Charges of negligent homicide and aggravated assault against Petty Officer Brittany N. Rasmussen, a 3rd class boatswain&apos;s mate, were withdrawn in early December, Coast Guard spokesman Dan Dewell says. Rasmussen, 25, is still charged with dereliction of duty, he says. Her trial - a summary court-martial - is scheduled for Jan. 26. The maximum penalty that can be imposed at such a proceeding is 30 days of confinement, forfeiture of two-thirds pay for one month and a reduction in rank, Dewell says. The Coast Guard did not explain the withdrawal of charges because the court proceedings are still under way, Dewell says. 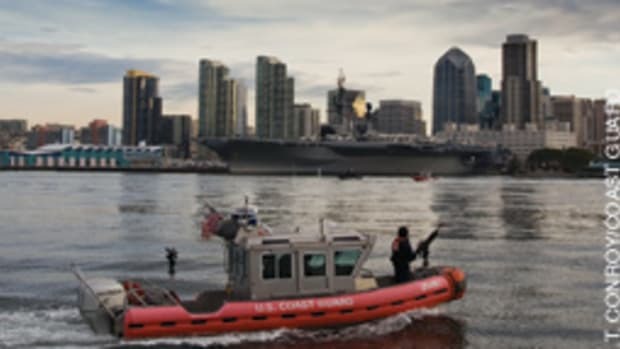 Rasmussen was one of four Coast Guard members patrolling San Diego Bay Dec. 20, 2009, aboard a 33-foot foam-collared aluminum vessel powered with triple 275-hp Mercury 4-strokes. They were on their way to aid a grounded boater when their craft struck a 26-foot Sea Ray bowrider, killing Anthony DeWeese. 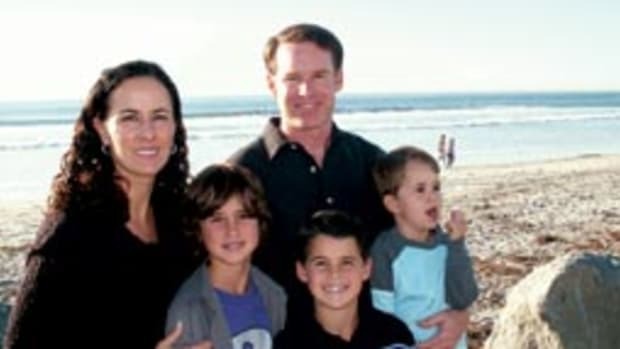 The DeWeese family and two other families were aboard the boat, a 2003 240 Sundeck, just south of Harbor Island, waiting to watch a holiday boat parade, according to Michael Neil, whose firm, Neil Dymott Attorneys in San Diego, represents the family. The coxswain of the Coast Guard vessel, Petty Officer Paul A. Ramos, a 3rd class boatswain&apos;s mate, was charged with involuntary manslaughter, aggravated assault, negligently hazarding a vessel and dereliction of duty. At press time, a pretrial hearing for Ramos had begun at the Eleventh Coast Guard District Headquarters in Alameda, Calif. His court-martial is scheduled for February. Petty Officer 2nd Class Ian Howell, 28, was charged with negligent homicide. Howell&apos;s court-martial is scheduled for May. The sentence for involuntary manslaughter is 10 years, and negligent homicide and aggravated assault each carry a three-year sentence. Last November, during a non-judicial punishment hearing, a dereliction-of-duty charge against Petty Officer Lavelle Teague, 30, the fourth crewmember involved, was dropped for insufficient evidence, Dewell says. Teague faced only one charge. The accused crewmembers have contended that their vessel had structural defects and said bad training and poor leadership hampered them, according to published reports. The accident occurred about 6 p.m. in the dark. 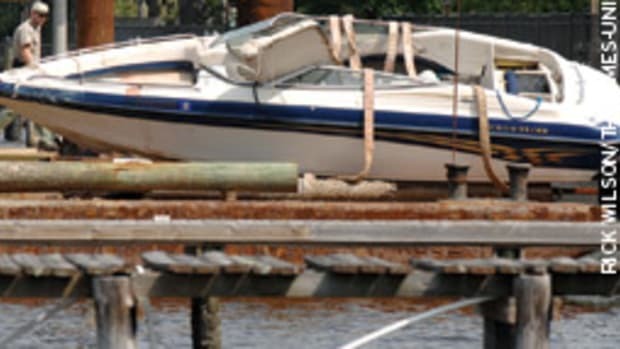 The Coast Guard boat ran over the stern of the Sea Ray from the starboard side to the port side, Neil says. 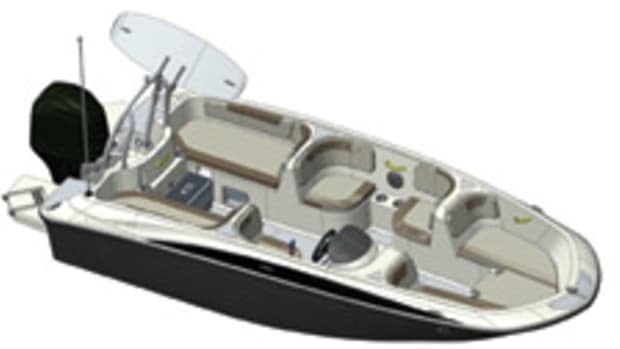 Anthony DeWeese, who died of blunt force trauma, was in the transom seat. Thirteen people were aboard, six adults and seven children under the age of 11, Neil says. 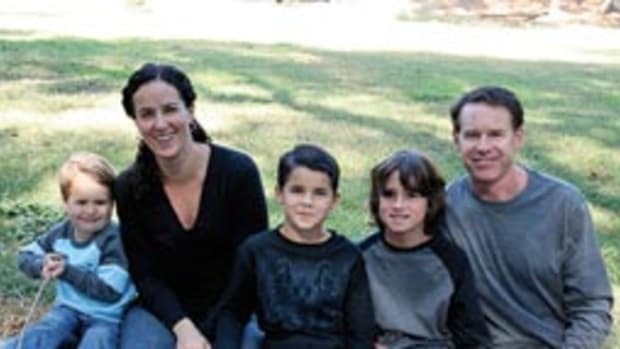 The passengers included Anthony&apos;s mother, Caroline DeWeese, and two brothers, Nathan and Dominick. The 33-footer&apos;s speed and other details will remain unavailable until the Coast Guard&apos;s investigation is complete. The boy&apos;s father, Alan DeWeese, who was 44 at the time of the accident, was at the helm of the Sea Ray, Neil says. DeWeese, an experienced lifetime boater, believes the rescue boat was traveling at 30 to 40 mph, Neil says. 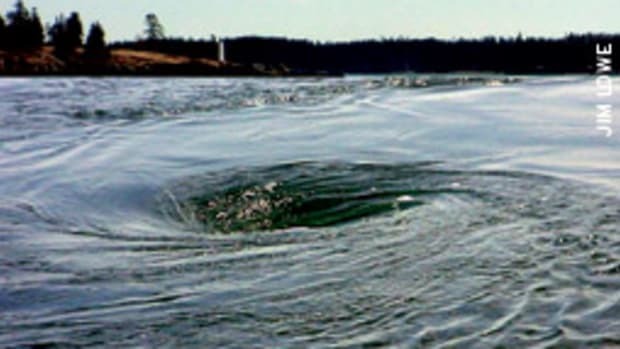 The Coast Guard responded by saying its boats may be seen going fast during training exercises or during search-and-rescue operations. The DeWeese family filed a lawsuit against the Coast Guard early in 2010.